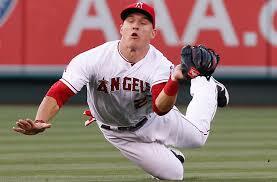 We are near the end of the 3rd week of the 2014 Major League Baseball Season. There has already been upheaval of all kinds since we drafted a few weeks ago. We’ve already changed about a third of our Closers, many permanently. Our Disabled Lists are already cluttered with annual DL residents Jose Reyes, Josh Hamilton, and Mark Teixiera, and also some newcomers like Aroldis Chapman who took a liner to the eye socket and Clayton Kershaw who many picked in the first round ahead of all the hitters that were available. We have a dozen or so players coming back from their 50 (or more) game ped suspensions, and one who won’t, at least not this season. We have the pleasure of getting to watch some new blood such as Yasiel Puig for a full season and Masahiro Tanaka for his first season in the US along with a bevvy of first and second year Startng Pitchers like none I’ve ever seen all at once, and a couple of career minor league infielders hitting about .500. 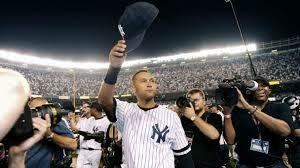 Finally, we will be saying goodbye to Derek Jeter at the end of this season. Whether one is a Yankee fan or not, everyone understands what an ambassador he has been for the last twenty years, representing all that is good in the game we love. What better time then to put up our 2nd Annual Predictions for the 2014 Major League Baseball Season. This is also the one time we get to talk about baseball without putting a “Fantasy” spin on it. 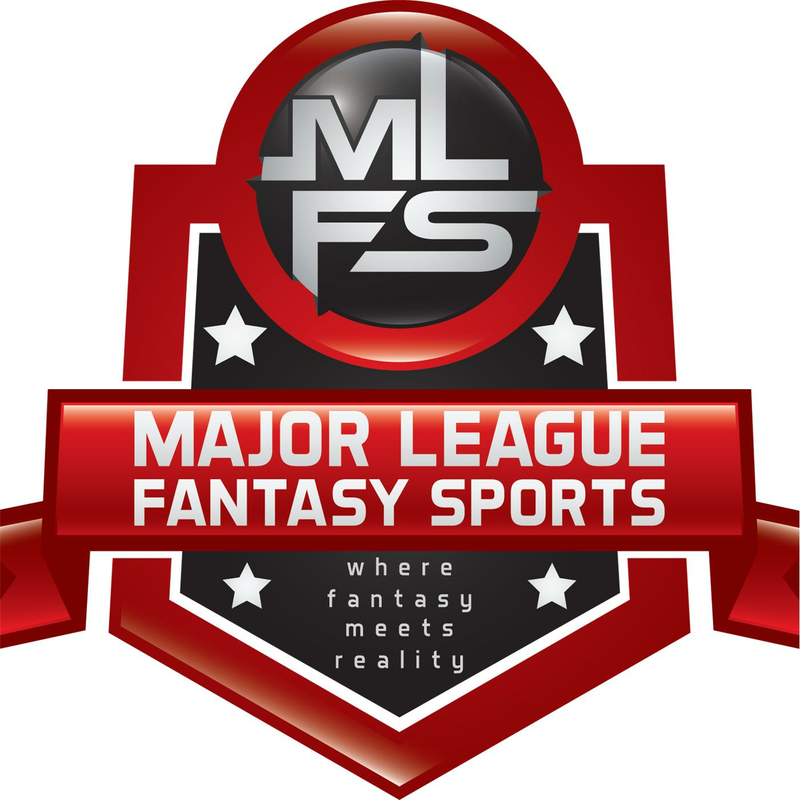 Corey Roberts of Major League Fantasy Sports recently recruited some new writers in all sports (Bryan Robinson, Bryan Luhrs, Trent Redington, Ryan Ingram, Kevin Powell, and Chase Jacobs) who will be sharing their latest thoughts with all of us shortly. In the meantime, he has asked some of them to join him and holdovers like myself, Matt Taylor and Marc Foster to put up our own predictions of what will happen in 2014 Major League Baseball. We will pick our usual Division Winners, Wild Cards, and toss out who we see playing meaningful October Baseball. We’ll also give our early predictions of who will take home the big awards like MVP and Cy Young, and finally, we will add a small section on our favorites to “win” some of the more common, but informal, Fantasy Titles. We may add comments after the post to defend some of our more outlandish predictions and homer choices, and we wholeheartedly invite you to comment, complement, criticize or just plain bash the heck out of us. It is ok, we can take it, in fact we kind of like it. Just please keep it clean in case you fall asleep and leave the computer on when the kids are around. So, here we go.